Welcome to Natures Point on Lake Travis! 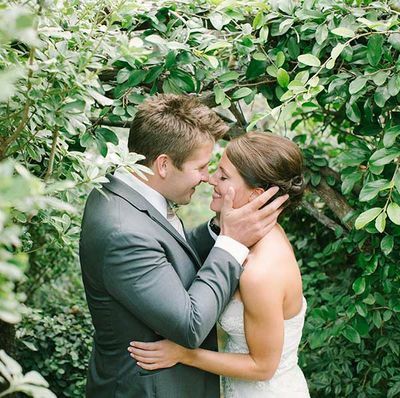 Perfect for your special day, Natures Point is a sanctuary of trees, manicured gardens and stone pathways located on a peninsula surrounded by the blue waters of the majestic Lake Travis. It’s a place where couples can exchange vows, celebrate their unions and begin their new life together. Considered one of the most elegant wedding locations in Central Texas, our romantic Arbor garden setting is Austin’s signature outdoor ceremony site. 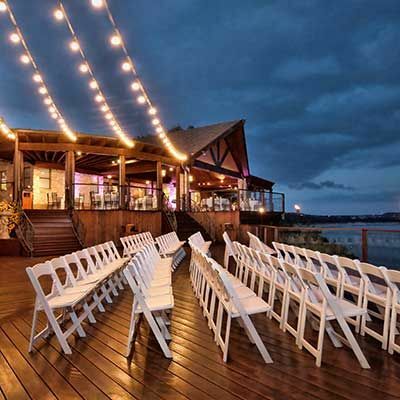 In addition to the breathtaking views of the Lake Travis and Texas Hill Country, our venue features beautiful indoor facilities including an elegant bridal dressing room, groom's quarters and covered veranda.